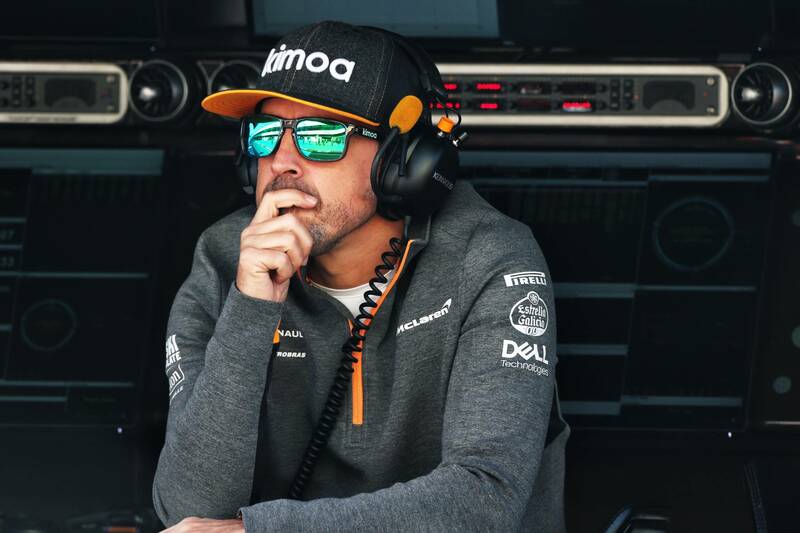 Elements of McLaren's 2019 F1 car are "surpringly good", according to former driver-turned team ambassador Fernando Alonso. Fernando Alonso says McLaren’s 2019 Formula 1 car is already “surprisingly good” in some areas and believes the team is heading in the right direction ahead of the new season. The two-time world champion has taken on a new role as team ambassador for McLaren following his departure from F1 to seek new challenges in other categories after four frustrating years of uncompetitive machinery. Alonso, who will test McLaren’s 2019 F1 car this year, was encouraged by the early signs coming from the MCL34 as he attended the second pre-season test in Barcelona, in what marked his first official appearance in his new position. “I think we are learning a lot,” Alonso said. “Even last week I was in contact with the team and I was aware of the debriefs and all the small problems and issues that we were finding. “I think this week we confirmed the picture of the car so I think there are a couple of areas they need to revise and they need to keep developing to improve the performance. Alonso will also provide technical feedback and support to McLaren’s new drivers Carlos Sainz Jr. and Lando Norris throughout the season. The Spaniard feels both drivers are a good fit for the Woking squad and expects both to improve and develop as the year goes on. “I think it’s a good combination of drivers and a good fit for the team as well because a lot of the team is new and young and coming from different teams as well,” Alonso added. “I think it’s a very good integration with a fresh approach and I think Carlos has probably more experience than Lando for sure with years in Formula 1. “Lando has some natural talent but needs to be refined and with experience he will become stronger and stronger after the first Grand Prix. “I think they are both well prepared and for me it’s more to make sure that what they feel and what they drive on track is well understood by the engineers because sometimes the drivers will speak one language and the engineers they understand differently.